A boost in users from the tightly-woven links with the Play Store probably didn't hurt there - the Play Store beta and community hubs are a great way for developers to connect directly with their users. Of course there are cultural hubs and site-specific accounts; we have one for Android Police, if you're wondering. 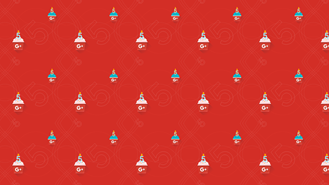 And there's a small but faithful contingent of regular uses who treat Google+ as their primary web social portal. The DMR statistical report claims that there are 300 million monthly active users of the service as of this month. By the way, the above photo is from this video, which Google posted four years ago. The "Aww" factor is at about seven. Where Google+ goes from here isn't entirely clear. 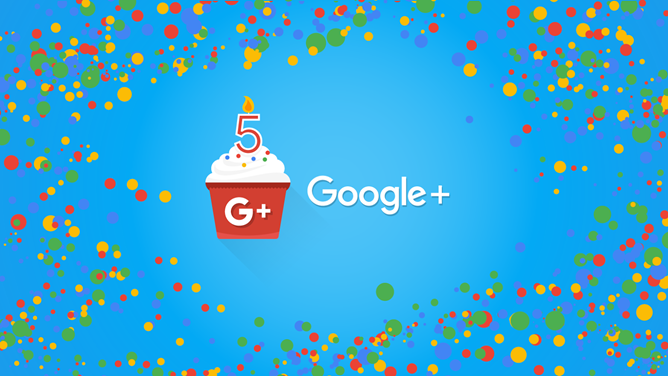 Google seems content to keep it running for the time being, using it as a vector to gain new users on Google Photos and other related tools. 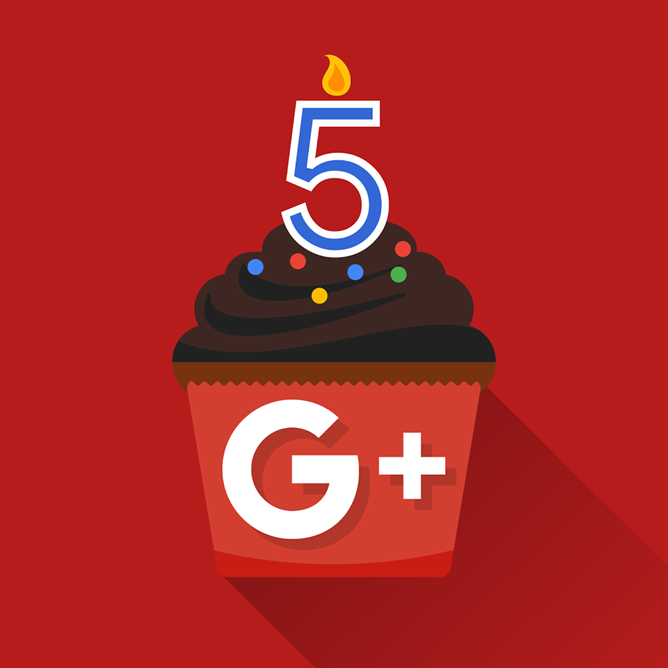 While it's nowhere near the juggernaut of Facebook and Reddit seems to be quickly swallowing up the niche community space, there are still plenty of good conversations to be had in a Google+ feed. 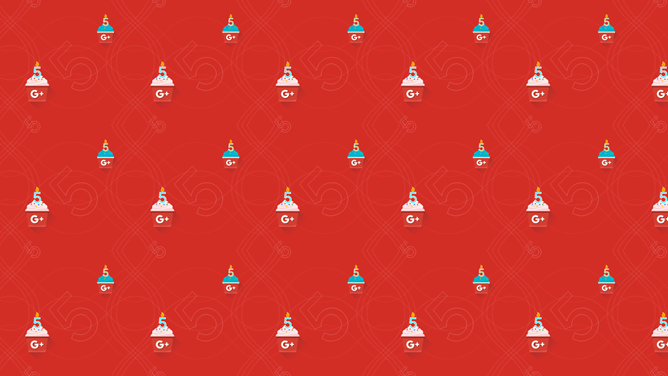 Happy Birthday, Google+ - don't fill up on cake and ice cream, ya hear?